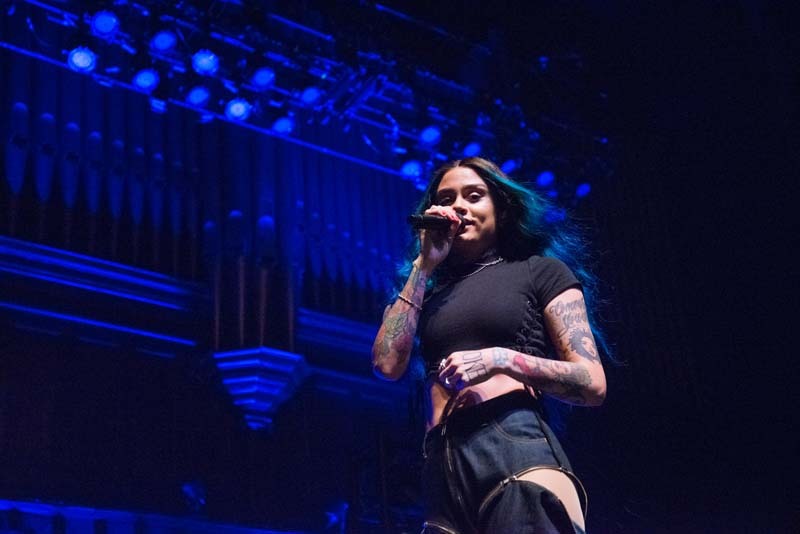 Hailing from Oakland, R&B singer Kehlani is one of a kind. 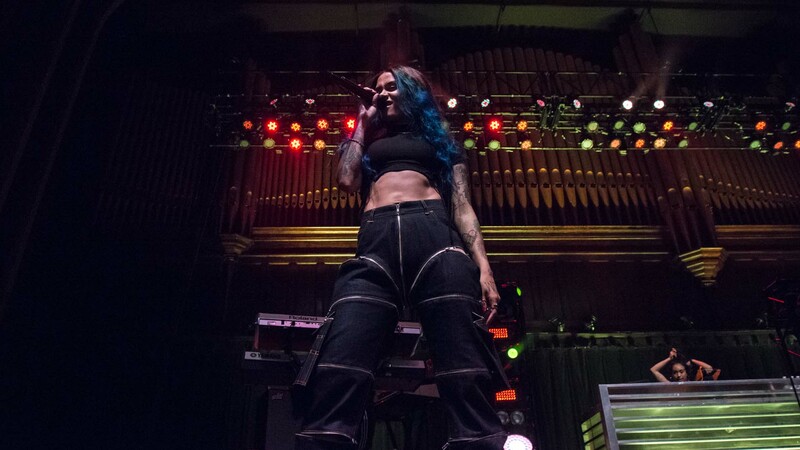 Having started her career in high school as a member of the teen band Poplyfe, she’s since put out two solo albums, which have led her to sold out shows across the globe. 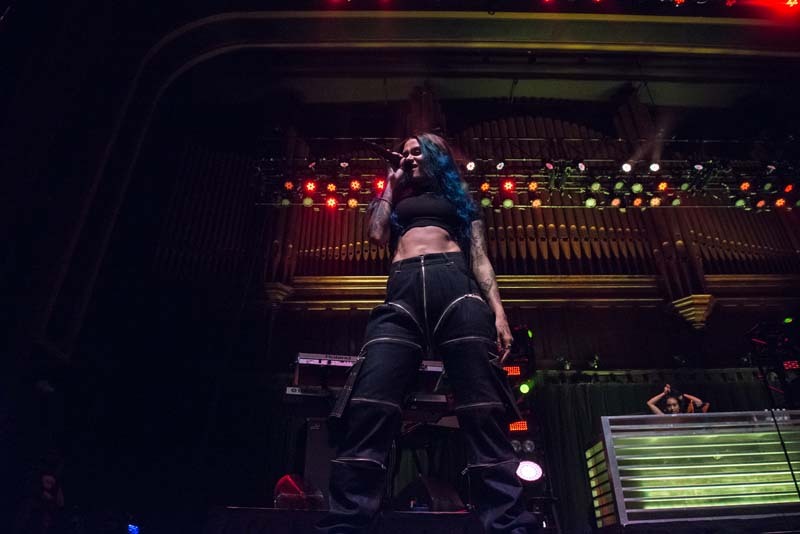 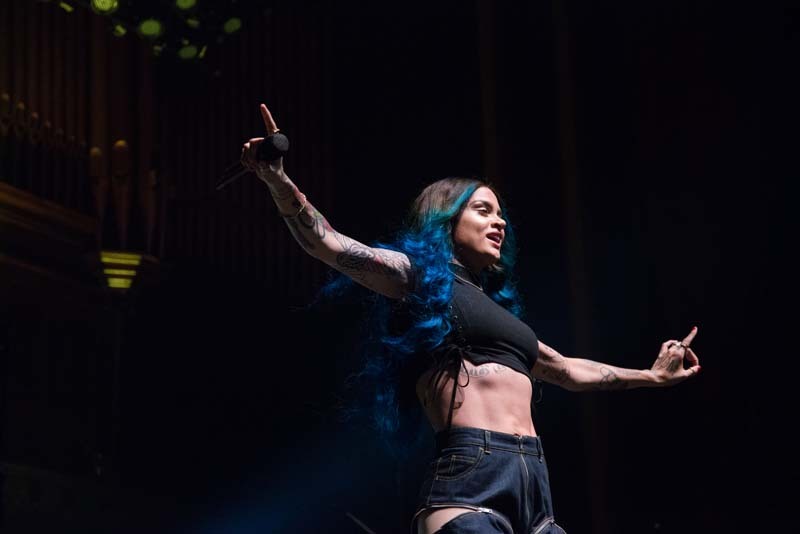 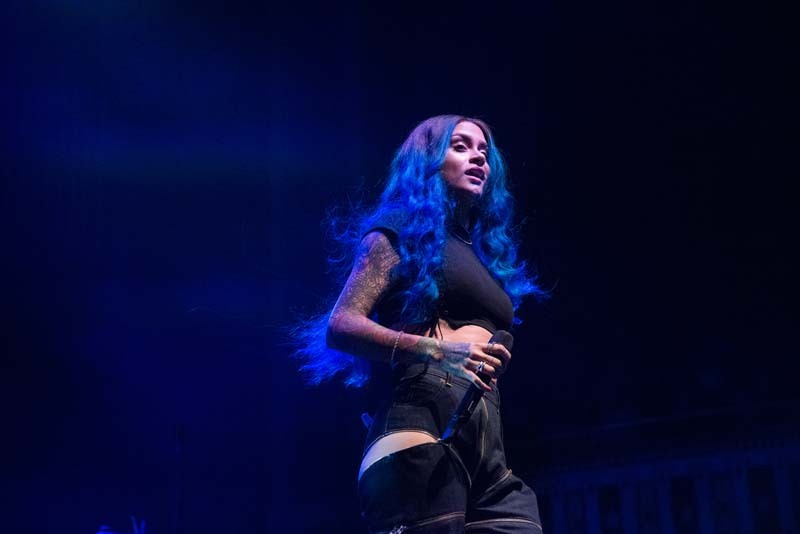 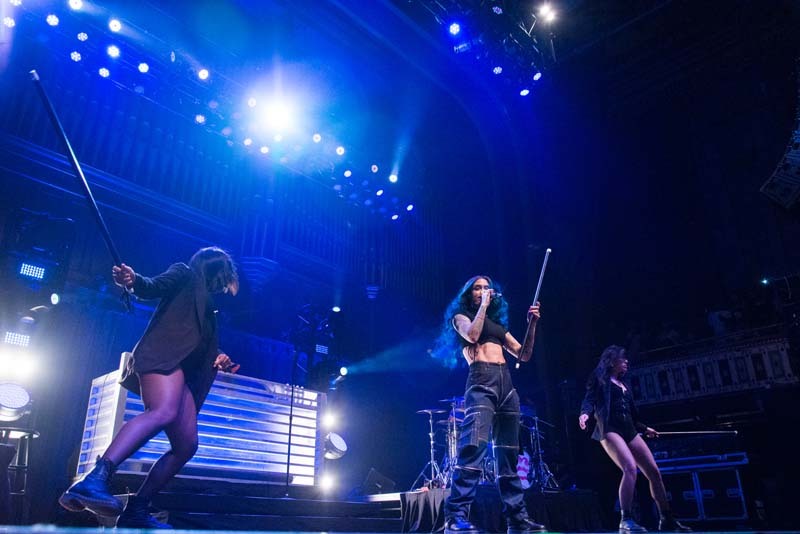 On May 27 at The Tabernacle in Atlanta, the “Keep On” artist performed a glowing set, incorporating tracks from her new album SweetSexySavage. 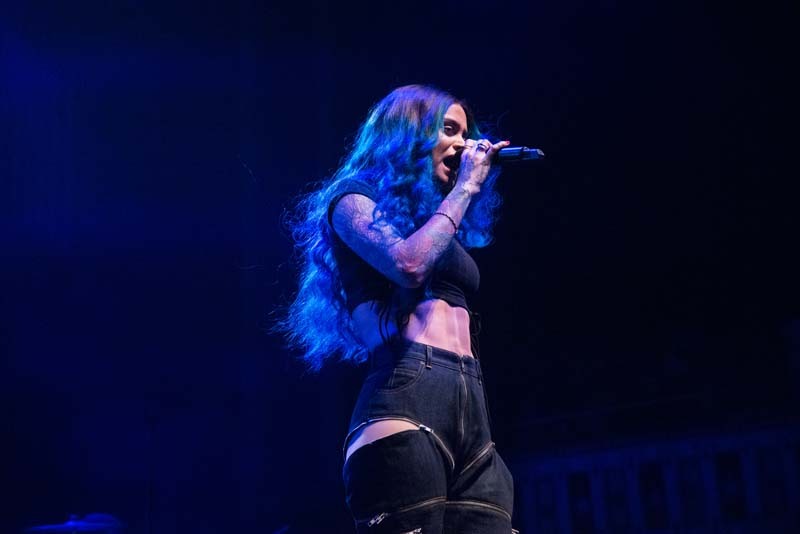 Between her jaw-dropping vocals and glorious stage presence, the California native had the crowd dancing from start to finish. 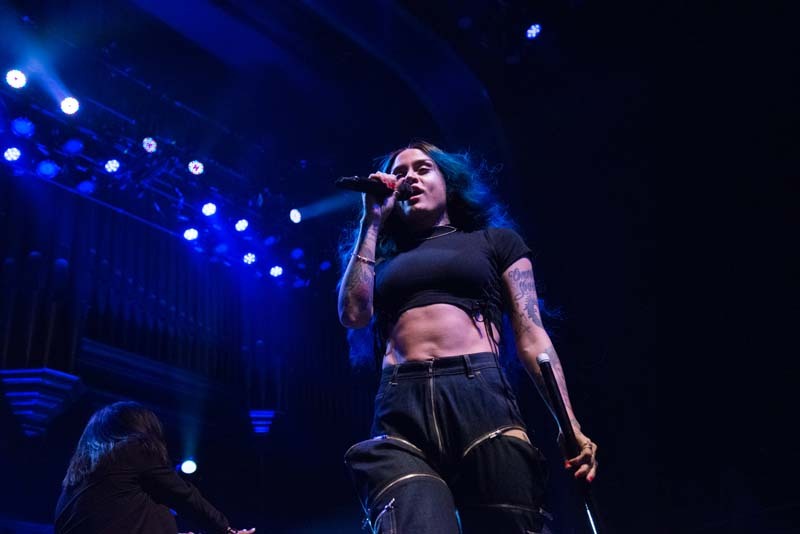 The performer will be hitting the road throughout the year, making stops at Voodoo Festival in Louisiana and at Sound on Sound Fest in Texas. 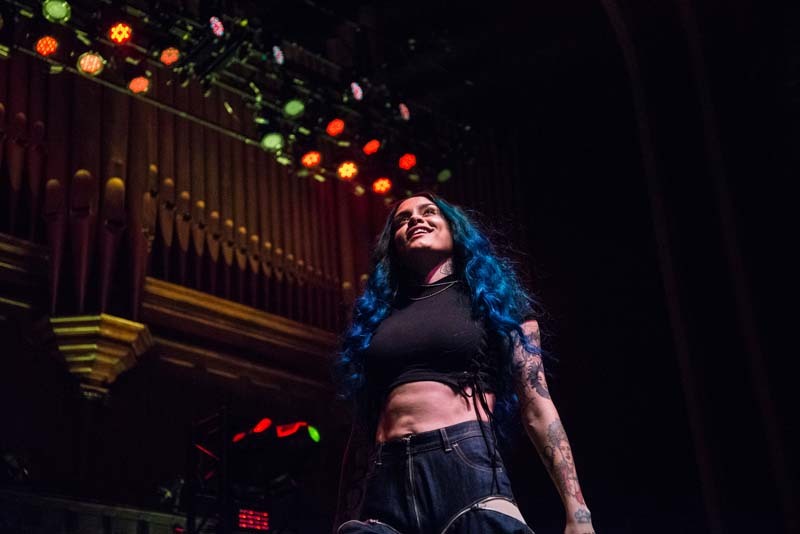 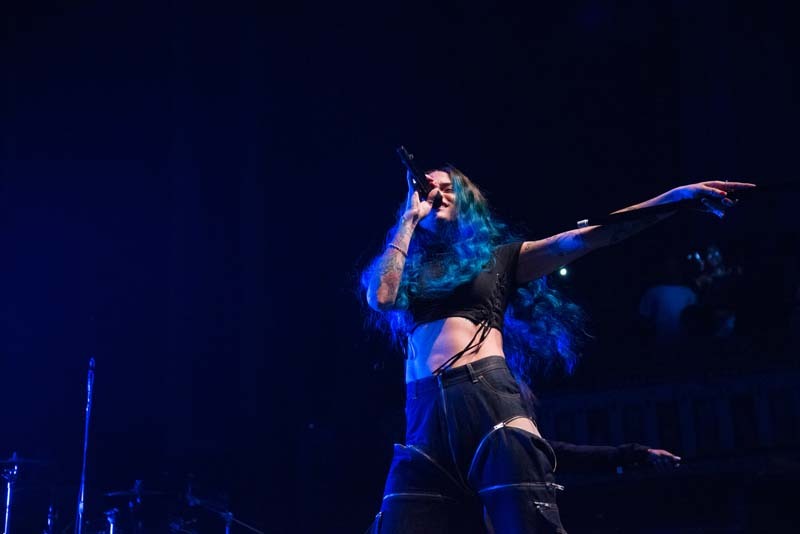 Check out the photos of Kehlani's show below and make sure to Track her so you can catch her performing in a city near you!